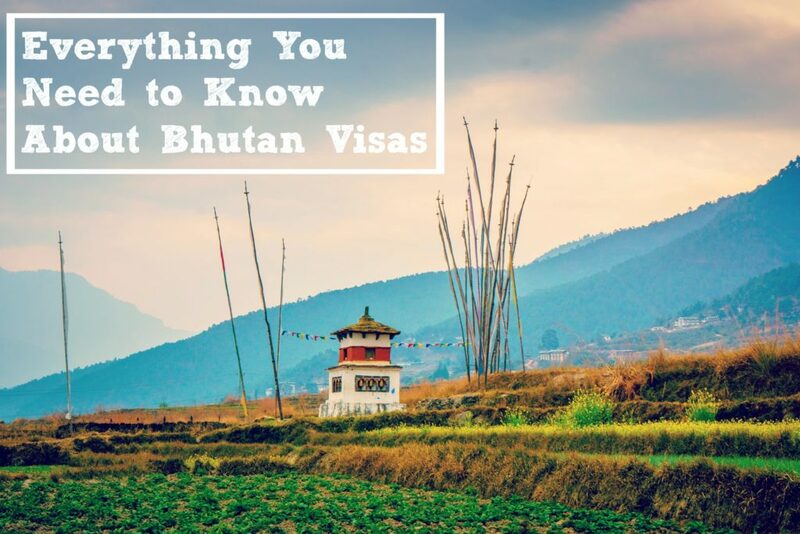 When I told my friends and family that I would be visiting Bhutan solo, one of the most common questions was “how did you manage to get a visit?” Many of my fellow Americans believe that travel to Bhutan is restricted and only a certain number of visas are issued a year, which is completely false. A lot of people also think the visa process is incredibly complicated and while there are a couple of steps involved, it’s pretty straightforward. All tourists visiting Bhutan must apply fora visa, unless you’re a citizen of the Maldives, India or Bangladesh. 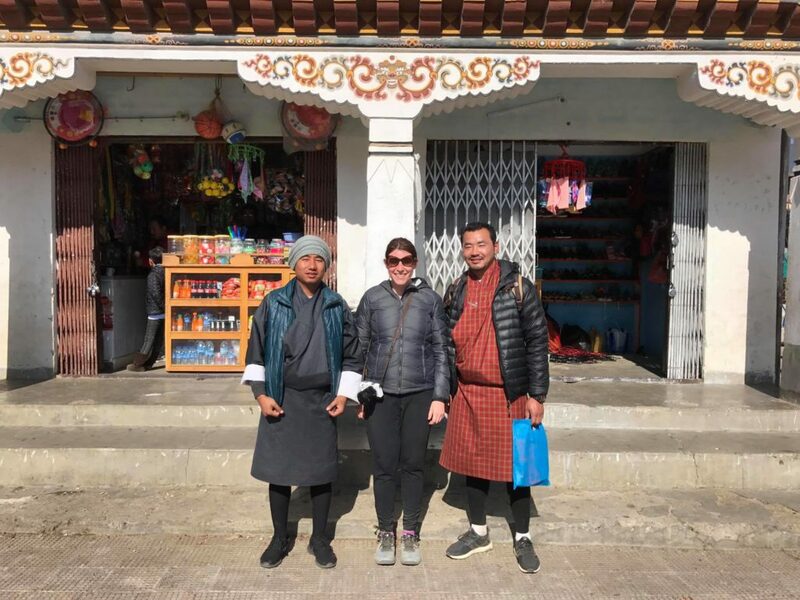 As part of the visa process, tourists must pay a daily tariff, which aligns to Bhutan’s tourism policy of “High Value, Low Impact.” Bhutan wants people visiting to respect their culture and the environment and requesting that tourists pay to visit the country is one of the best ways to ensure that. Licensed Bhutanese tour guide as well as a driver. Note: You are required to hire a guide unless you’re from India, Bangladesh or the Maldives. You will have your very own tour guide and won’t be put on a coach tour with 30 other tourists, unless that’s something you want and specifically request. 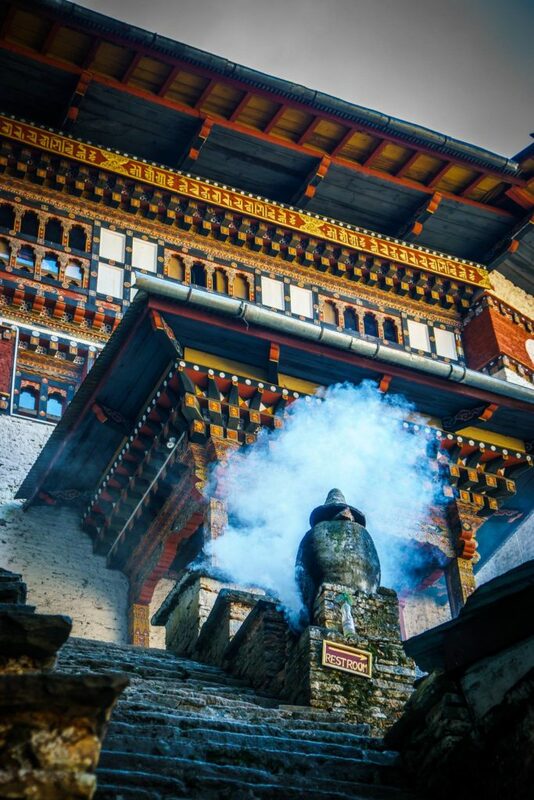 I traveled with Keys to Bhutan and I highly recommend them. The only extra things I paid for during the trip were a few soft drinks, a couple beers (yes, there’s a local beer company), a few souvenirs and the tip for the guide and the driver. The local currency is the Bhutanese Ngultrum and your guide will help you exchange money before the trip starts. Rather than arrange the visa yourself, your tour company will do this for you so it’s important to pick one out fairly early in the process. As I mentioned above, I used Keys to Bhutan based on their responsiveness to my questions and some other reviews that I read on Tripadvisor. If you have special interest such as trekking, seeing festivals, arrange an overnight stay with farmers, viewing wildlife, your tour company should be able to arrange this for you very easily. On most tour company websites, you’ll see suggested itineraries but since you’re getting a private tour, you can tweak the itinerary. It’s important that you decide where you want to visit before you arrive since your visa will specify where you can and can’t go in the country. 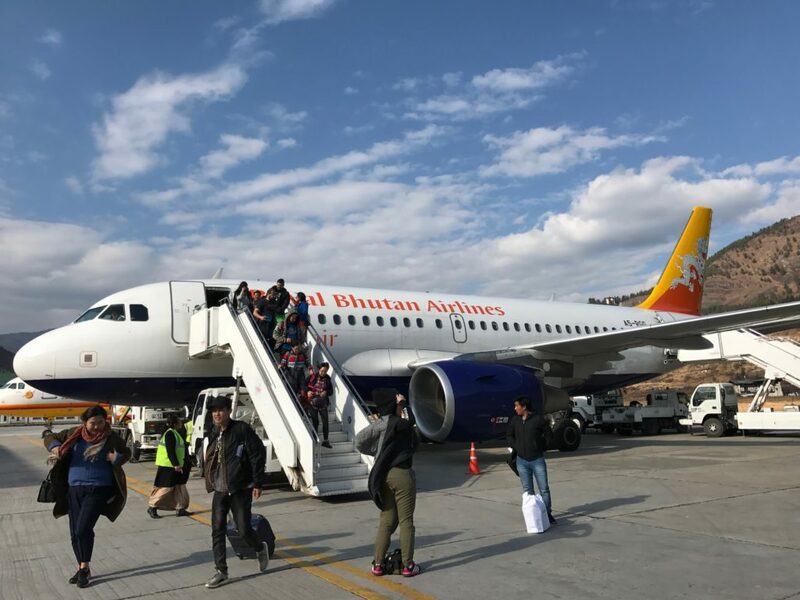 The tour company can also arrange your flights for you or you can book them yourself on Druk Air or Bhutan Airlines. I decided to book my flights myself since I had already paid for my tour and didn’t want to pay another wire transfer fee. Before your tour company will officially apply for your visa, you’ll need to pay for the full cost of the tour in advance. You’ll be asked to wire money to your tour company via the Bank of Bhutan. I know this sounds sketchy but the tour company will provide you with instructions and it’s how every tourist books their trip. I went to my local Bank of America branch and the staff walked me through the process and two days later, the tour company had the money. Your tour guide will also take care of booking your hotels for you so let them know if there is a specific place you want to stay, keeping in mind there are extra fees for luxury hotels. During my trip, I was booked at Dorji Elements in Thimphu, Meri Punesum in Punakha and Tenziling in Paro, which were all adequate 3* hotels. Around two weeks before your departure, you’ll receive a confirmation of your visa which you’ll need to print out and bring with you. Doublecheck your visa very closely. Unfortunately I didn’t notice a typo in my last name and the staff at the Delhi airport weren’t going to let me board the Druk Air flight. After a couple hours of stressing out, they finally gave me an indemnification form and told me that I’d need to pay 40,000 rupees if I was denied entry into Bhutan. Once I arrived in Bhutan, they didn’t even mention the typo on my last name and I was through immigration within 5 minutes. 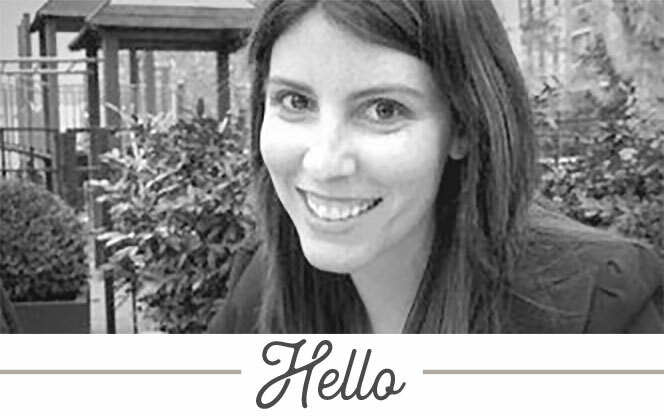 Is the Daily Fee and Visa Process Worth It? Absolutely. As I mentioned in a previous post, you’ll get to experience a unique country in this little land-locked country. 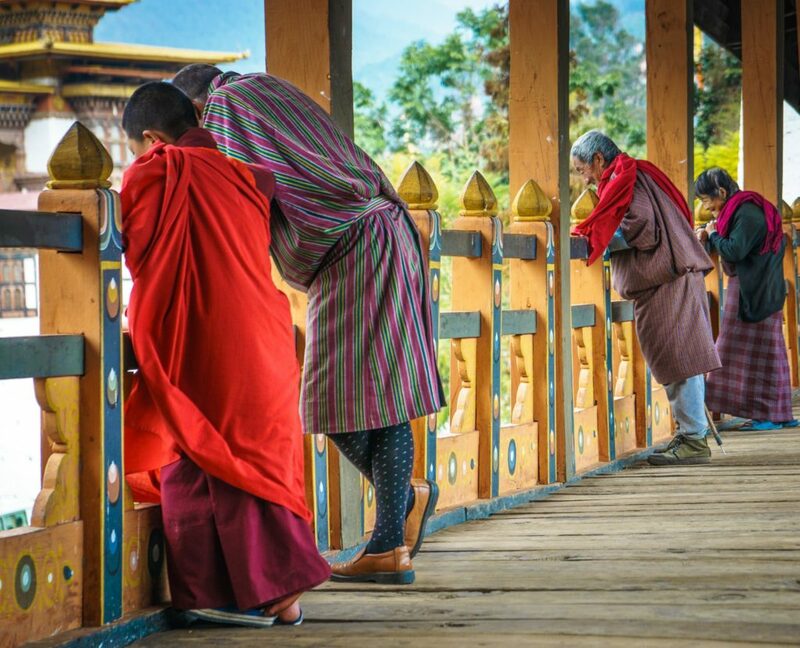 From stunning vistas to learning about Buddhism to eating the spiciest food you’ve probably ever tried, Bhutan has a lot to offer. While the country isn’t as cheap to visit as some other countries in Asia, it’s definitely within reach of many travelers. 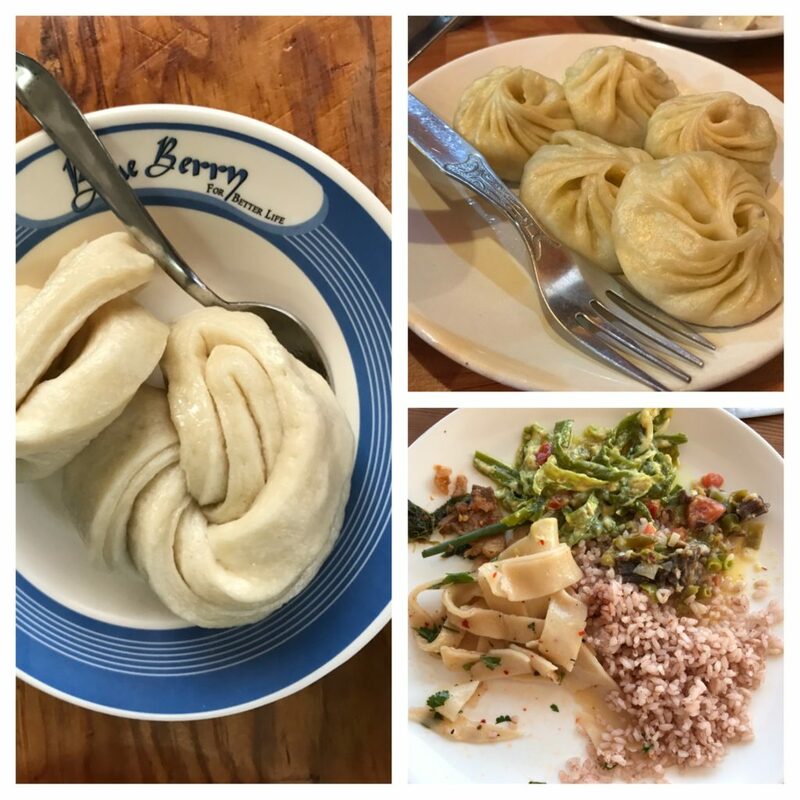 As a solo traveler in January, I paid a daily fee of $240 USD, which included delicious meals, a private guide and transportation, which puts it at the mid-range level. If you want to splurge, the luxury hotels certainly add up but I found the 3* star hotels to be clean and comfortable. 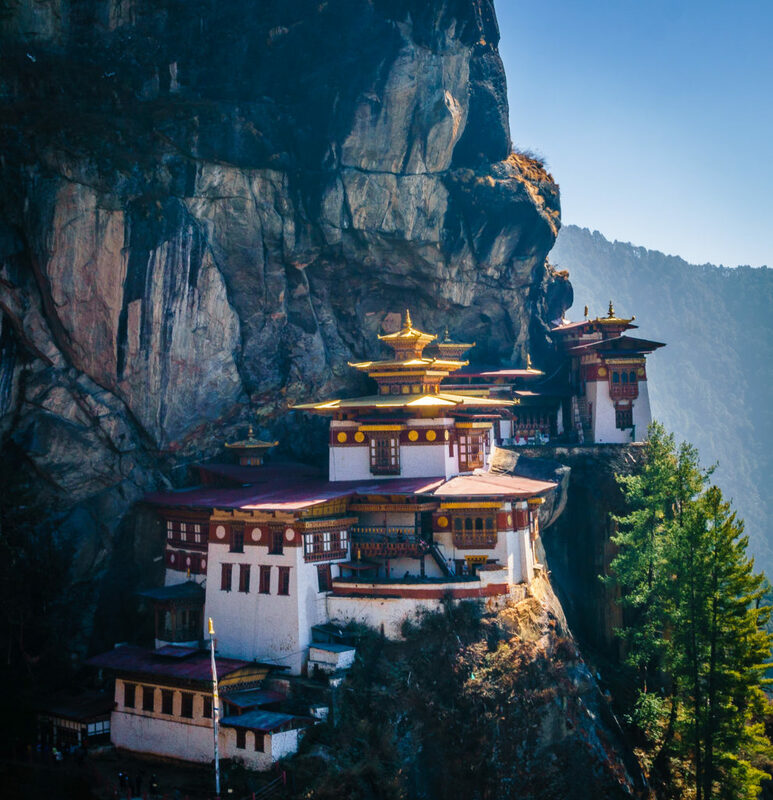 Definitely consider adding Bhutan to your bucket list. 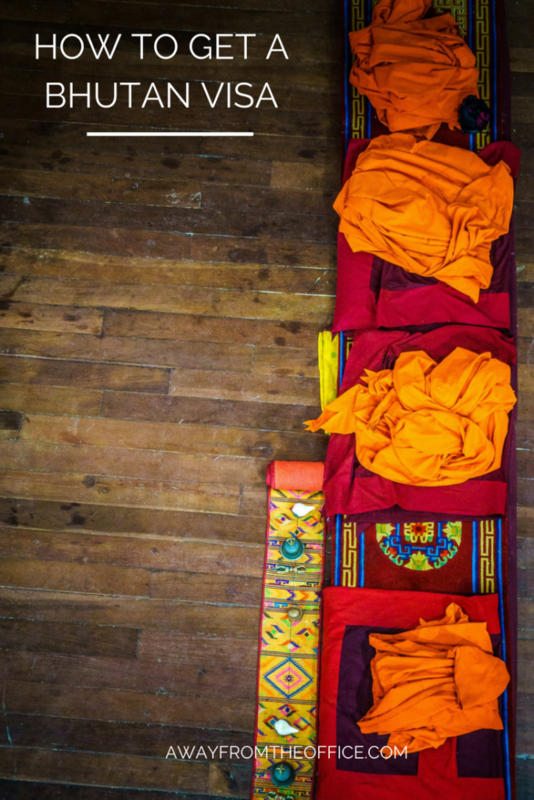 It’s easy to get there on Druk Air via several cities in India, Kathmandu, Bangkok and Singapore.